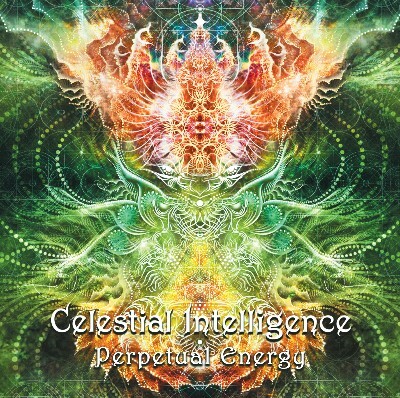 Celestial Intelligence is a new upcoming old school Goa-trance storming tandem from Macedonia! The group exists out of Branislav Dimkovski & Dalibor Anastasovski creating Goa-trance in their purest form, like the old masters! Their music manages to perfectly capture the old vibe in a modern way! It has long floating background atmospheres, powerful basslines and snares, uplifting melodies and trippy spiralling small effects all over the place. On Psynews someone described it as “a crossover Cosmic Dimension, E-Mantra & Mindsphere”. That sums it all up, we guess! Also, keep an eye on the last track, as it has an extra floating and emotional touch!